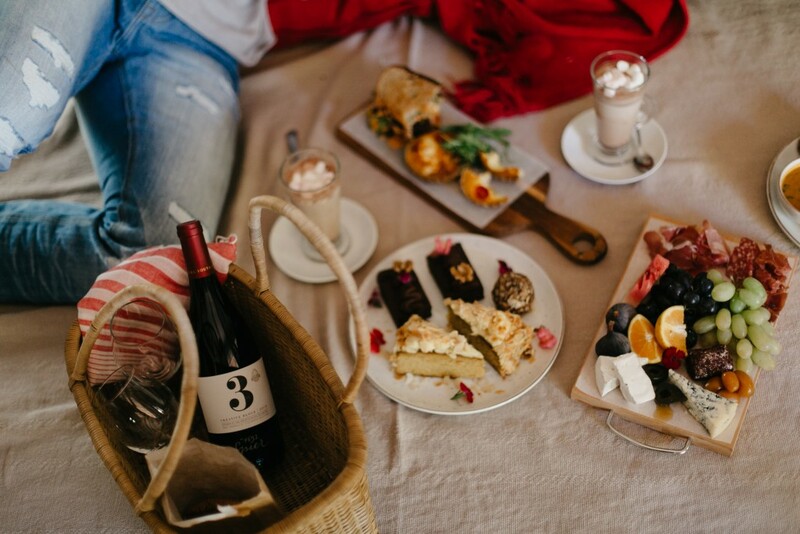 Home » Lifestyle » Escape To Spier For The Ultimate Winter Winelands Experience! As the weather grows cold, you’re probably wondering where to find your ideal winter getaway. 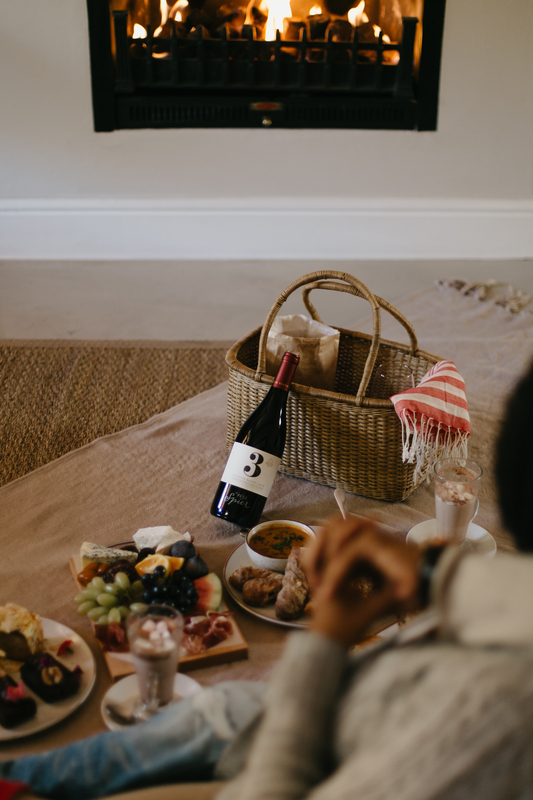 At the Spier Hotel there’s no need to sit out the frosty months wishing for sunshine, as the award-winning wine estate lets guests enjoy summer pastimes all year round! Lulled by the nearby Eerste River, Spier’s four-star hotel consists of village-style buildings, with comfortable rooms and lush green lawns. Each hotel room comes with a gas fireplace and distinctive country-themed décor, giving guests a cosy experience with a touch of the luxurious. With a selection of seasonal picnic baskets on offer, Spier Hotel lets you enjoy an indulgent fireside feast in the comfort of your hotel room. Available in both vegetarian and non-vegetarian options, each basket is assembled freshly by Spier Farm Kitchen and includes a bottle of Spier Signature wine. Bundle up for a shuttle ride to the nearby tasting room, where you can try Spier’s premier wines – available in any season! En route to the tasting room, guests can enjoy meals from the top farm-to-table restaurant Eight, which offers delectable and warming comfort foods, courtesy of Chef Lorianne Heyns. All venues on the farm have been fitted with a fireplace for those chilly months, including the hotel lounge, hotel rooms, restaurants, the wine tasting room and the recently opened Spier Artisan Studio. If that’s not enough, you can also order spa treatments from Spier’s trained therapists – right in your hotel room! A mere 20-minute drive from Cape Town International Airport, Spier Hotel is an ideal spot to spend your cosy countryside getaway. Whether you stay for two days or two weeks, you’re sure to leave feeling well-rested and revitalised!